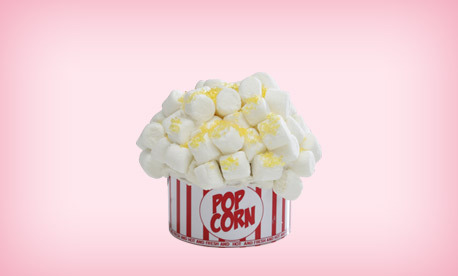 No wonder these are on our Top Sellers list! 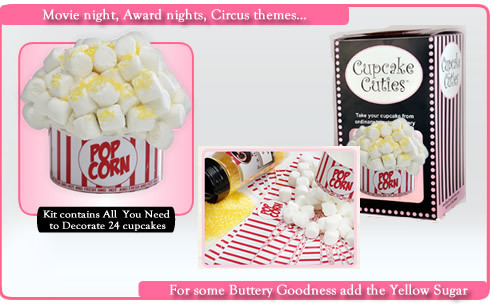 These are perfect for so many occasions, Movie night, Award nights, Circus themes. For some Buttery Goodness add the Yellow Sugar!